Application of AR and VR tools goes beyond Pokémon go or video games. Its industrial application in the field of Real estate, Auto, Manufacturing, Retail, telecom, etc. has bridged the gap between the brand and its customers. Today the buzz is all about these new kids on the block. 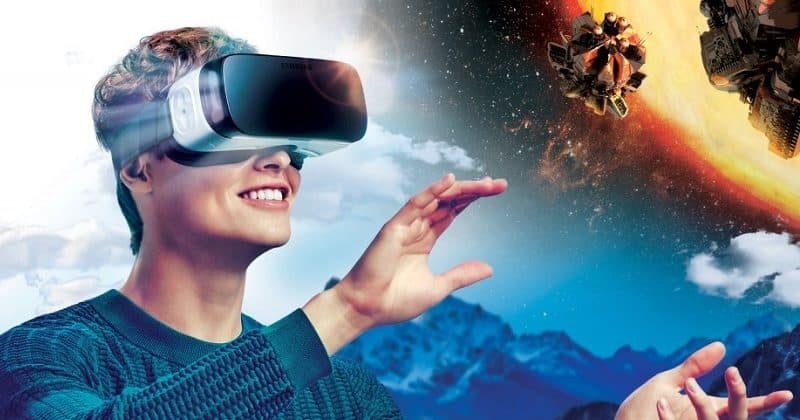 AR and VR have been making waves in the field of experiential marketing for a long time. The full immersion technology transforms the users to new world, transports them to places they have dreamed of without them leaving their place. Going the beyond the Advertising: The evolution Augmented Reality and Virtual Reality 0 out of 5 based on 0 ratings. 0 user reviews.